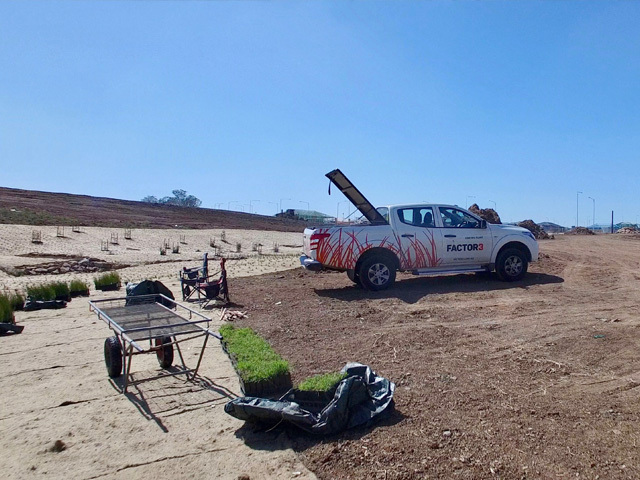 When it comes to erosion control you want great quality material and superior product installation. 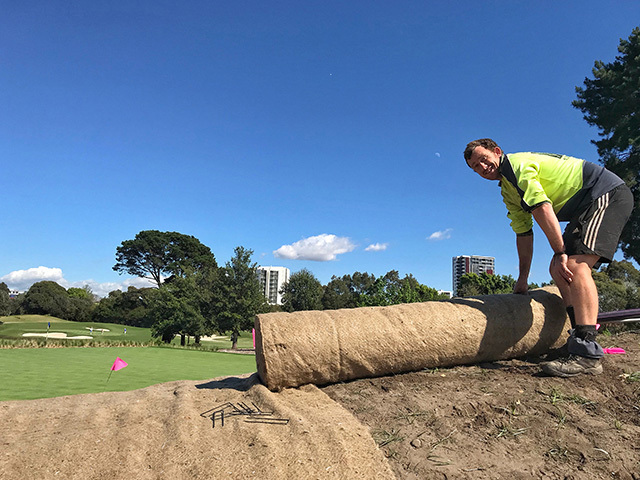 Ecoplant Australia not only source and deliver jute mats of the highest quality, they are also experienced professional installers. 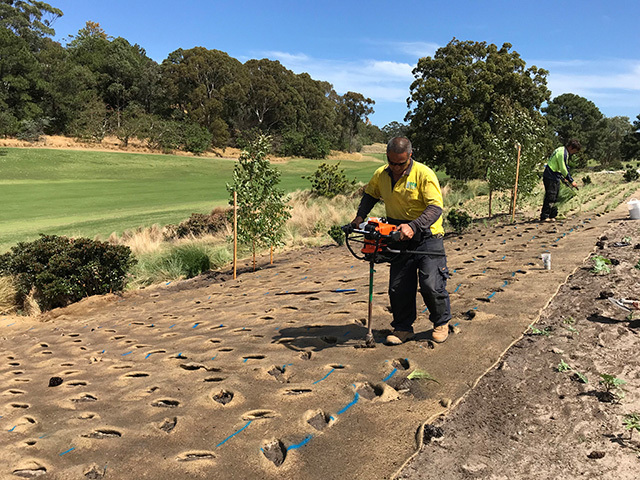 Ecoplant Australia specialises in the supply and installation of erosion control materials such as Jute Mat for the protection and rehabilitation of planted areas. Known as the ‘Golden Fibre’, jute is one of the strongest organic fibres available. 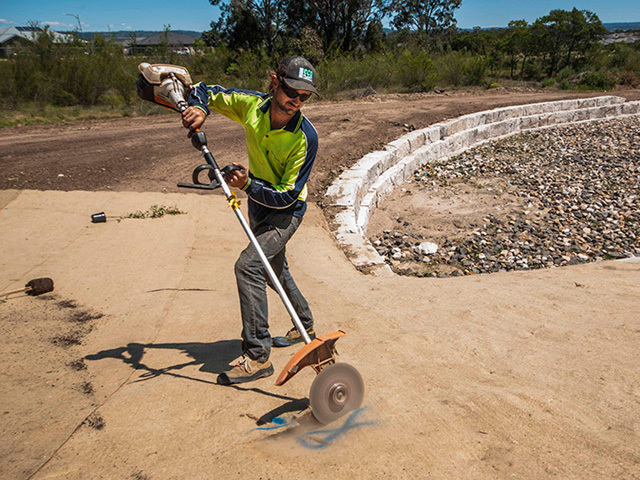 These 'Golden Fibres' are needle punched into biodegradable mats, which Ecoplant Australia utilises for bank stabilisation and revegetation projects. 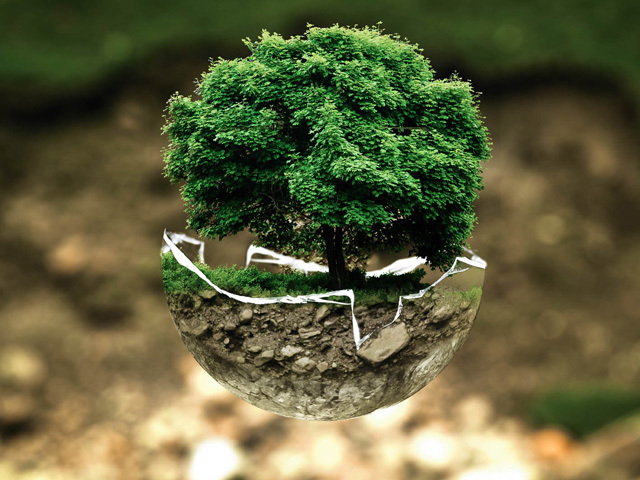 Environmentally friendly and biodegradable material tends to function better than synthetics due to their ability to break down, absorb moisture, and create favourable growing environments for plants. When jute decays the established vegetation provides permanent protective cover. By using Jute Mat you can eliminate the need for mulching and reduce maintenance costs associated with plant establishment. 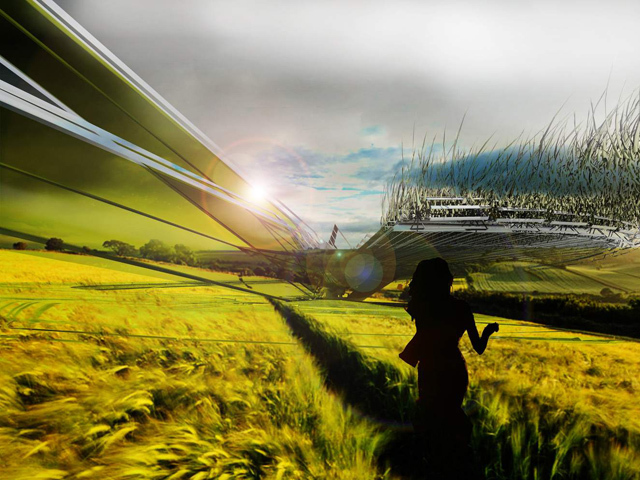 Other benefits provided by these erosion control mats include weed suppression, conserving soil moisture, and promoting seed germination and seedling growth. 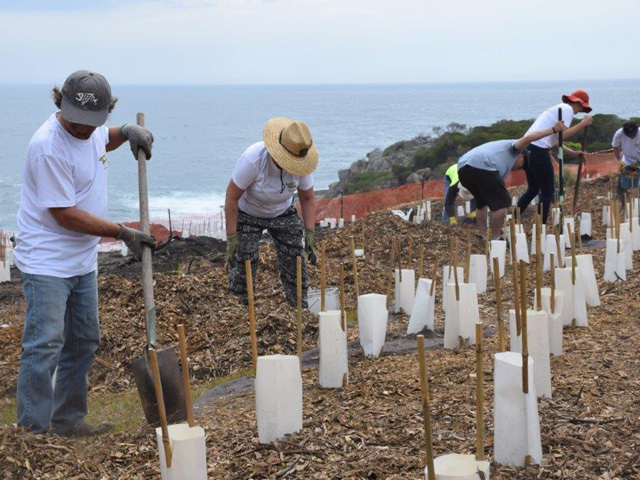 The payoff of using Jute Mat is more than just cost saving; revegetation projects will last a lifetime. 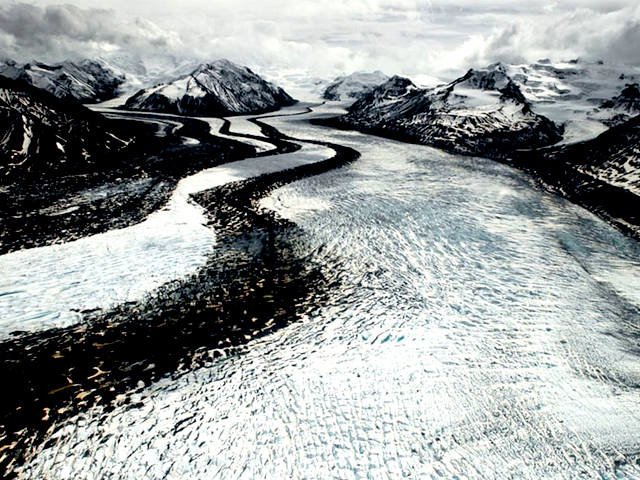 To ensure project success, it is imperative that the laying technique is correct during installation. 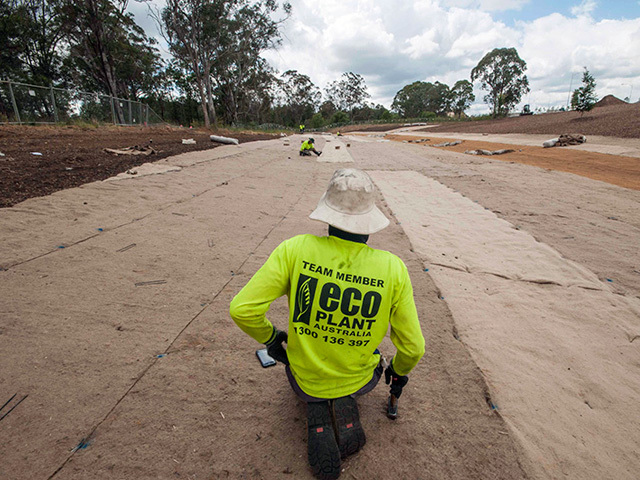 Hiring an experienced team from Ecoplant Australia will ensure your Jute Mat project will go the distance. Inexperience can lead to poor matting contact with the soil, poor pinning techniques and overlapping in the wrong direction. These faults will compromise the functionality of the matting and lead to vulnerability over time, especially during heavy rain and storm seasons. Ecoplant’s highly experienced crews can lay up to 3000m² of jute matting per day, flawlessly. Contact Ecoplant Australia to supply and install Jute Mat on your next project.